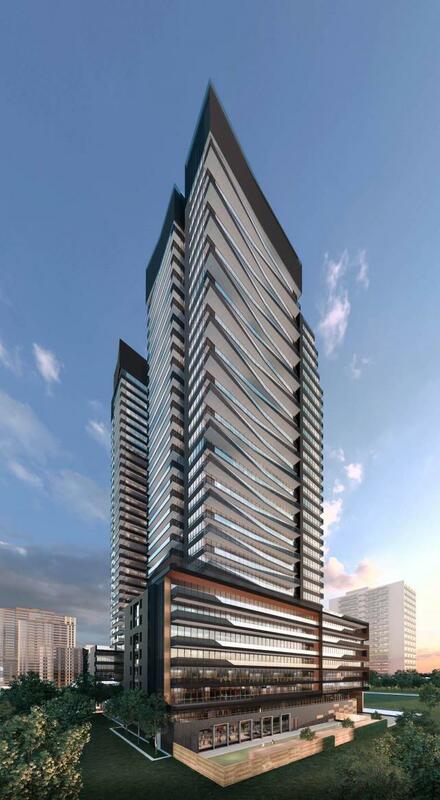 Line 5 Condos is a New Condo development by Reserve & Westdale Properties located at Yonge & Eglinton in Toronto by Reserve Properties & Westdale Properties and is currently in pre-construction. Line 5 condo occupants appreciate quick and advantageous drive. A short leave the apartment suite is the Eglinton subway station that enables quick access to the downtown center, North York and York. Yonge St runs seconds from the townhouses and connections you to Hwy 401 in the north in minutes and furthermore takes you south to the downtown center rapidly. 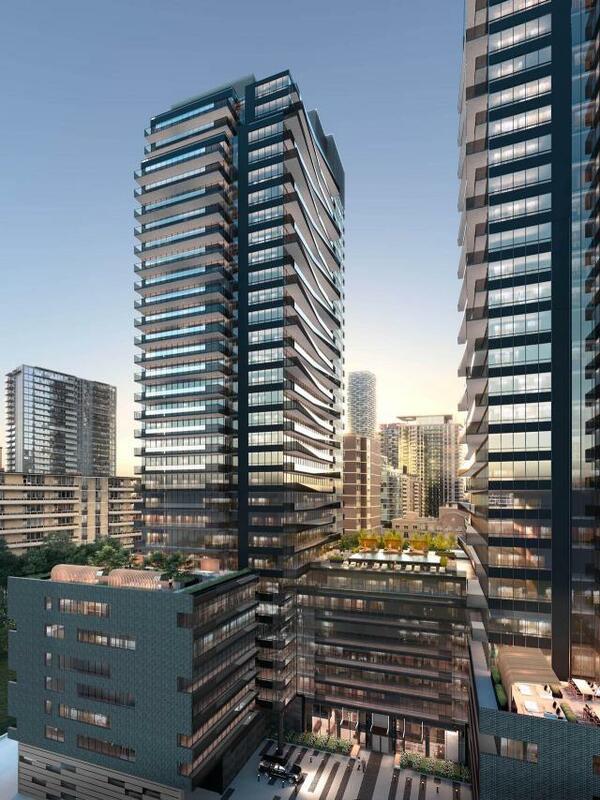 The project launched late in 2018, quickly selling out the 504 units offered in the 36-storey north tower. Now, Reserve and Westdale are about to launch the community's 33-storey south tower and have begun to accept registrations for it. Line 5's south tower will bring another 433 condominium units to the area, priced from the low $400,000s. 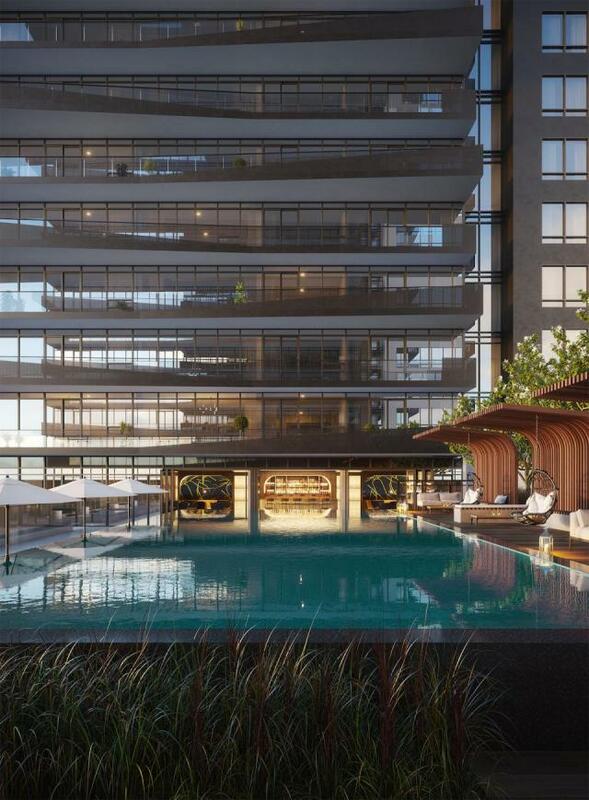 The south tower shares a podium with the north tower, giving residents access to the same collection of amenity spaces marketed with the first phase. Reserve Properties Ltd. is an active developer in residential, commercial and mixed-use properties. With over three decades of experience, the Principals have been active in 90 projects encompassing more than 7,800 homes and one million square feet of commercial space across North America including Montreal, Toronto and Vancouver. The Senior Management Team spans two family generations, offering extensive expertise in all aspects of real estate development, construction and financing. Reserve Properties is a firm believer in the importance of hiring the best professionals and advisors to help bring each venture to life. This philosophy, coupled with a steadfast commitment towards placing the best interests of its clients and customers first, has helped the company achieve the success that it enjoys today. Westdale Properties has 60 years of experience in owning, managing and developing real estate across Canada. A few of these properties are located in major Canadian cities, Kingston, Amherstview, Brockville, and Dartmouth in Nova Scotia. Westdale Properties is committed to their partners, suppliers and tenants in every step of each project. Some of their popular joint ventures consist of the Nobu Residences, Theory Condos and Sage Condo developments in Waterloo.